Moisture-related problems can create headaches for property owners and managers. They detract from a property’s overall appearance and undermine its structural integrity, posing potentially serious safety threats to tenants. 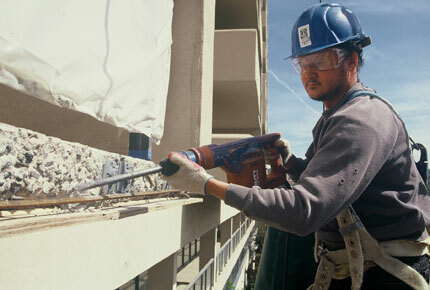 Our structural and high-rise restoration services are designed to eliminate those worries for our customers. We combine experience with state-of-the-art techniques and materials to fix damaged building façades and restore them to their original beauty. 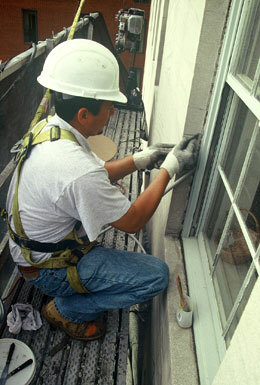 Not everyone offers comprehensive masonry and stone restoration services. There’s a reason for that. It takes know-how and the right people to successfully preserve historic and contemporary high-rise buildings. We hire only seasoned professionals who understand the exacting art of restoration and the importance of maintaining a structure’s architectural integrity. For our customers, that investment means superior craftsmanship, done safely and on schedule. We’re one of the few commercial contractors in the area to offer state-of-the-art composite strengthening, a technique involving the application of carbon and glass fibers to reinforce and strengthen concrete structures. We can do everything from increase floor loading requirements to blast strengthen high-security buildings. 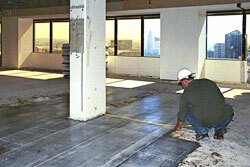 Regardless of the task, we provide the same expert attention to surface preparation, details and quality installation. In addition to installation, we provide preliminary engineering design information and budget costs through our partner, Fyfe Company. Renovating a downtown streetscape or busy urban business center involves more than simply removing and repairing existing pavers and foundational materials. The contractor must make sure the area is safe and free of barriers impeding pedestrian traffic. 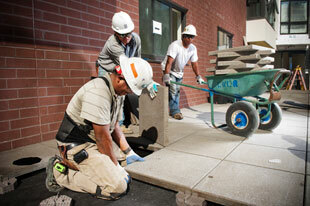 Installation of new pavers, concrete or soil and plantings. From start to finish, our skilled restoration professionals assure quality installation and safe passage for pedestrians.